Just ordered from nat aire Panasonic system 2 (4 ticks) . $2052 with $150 ntuc or choice voucher. Installation in 2 weeks time. Did not upgrade materials. Got a quote from GC sales guy today to replace my National System 3 with Toshiba System 2. He said the price for Toshiba is slightly higher compare to Mitsubishi cause the FCU is made from Japan compare to Mitsubishi from Thailand. The reason for toshiba is because the Indoor unit height is the shortest and only toshiba can fit in to my current wall. Anyone have any experience in Toshiba Aircond? is it really good? Is it too expensive for a system 2? Scott came and took a look, in and out within 5 mins as place still under renovation. 2 worker came to lay the pipes . Job completed within half a day. Result MBR casing is not straight, worker over cut the casing and try using silicone to patch, end up the case cannot stay in shape. Scott came with another worker. Found pipe position is not enough allowance.Have to join the pipes using solder. After fixing the pipe, the casing end up covering the door frame. Request to shift upward to avoid the door frame went unanswered. Casing in mbr that was not straight cannot be fixed as they did not have the require material. Scott tried to push/mould the case into shape but no use. After complaining to Michelle and refusing to pay balance. Came to straight the case. Shift casing up from door frame. End result, bulging case after straightening. Casing at door frame instead of joining seamlessly with the main case, they decide to stagger it instead. Scott commented that after this round if i am still not happy, nothing else he can do. Gave up asking them to fix anymore. Aircon cable was connected wrongly resulting in cold air coming out from other room AC instead of the AC that was turned on. Last edited by keiichiro; 19-09-2016 at 06:01 PM.. I guessed my situation is similar to yours, looking for small height small width aircon to fit into my living room. The sales guy came to my house to do site survey and he insist only toshiba can fit. 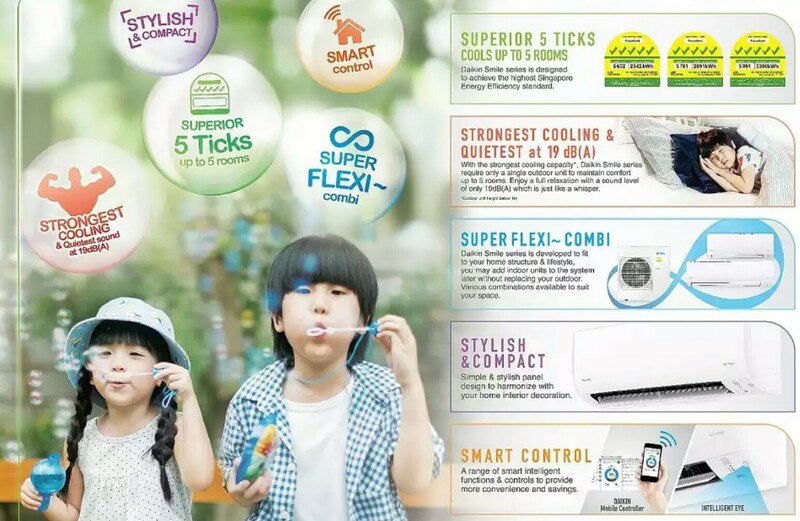 Actually Fujitsu, Daikin aircon have small model too, followed by starmex. All these are the dimensions found in the specs sheet. Not sure this guy is trying to hard sell toshiba or what. 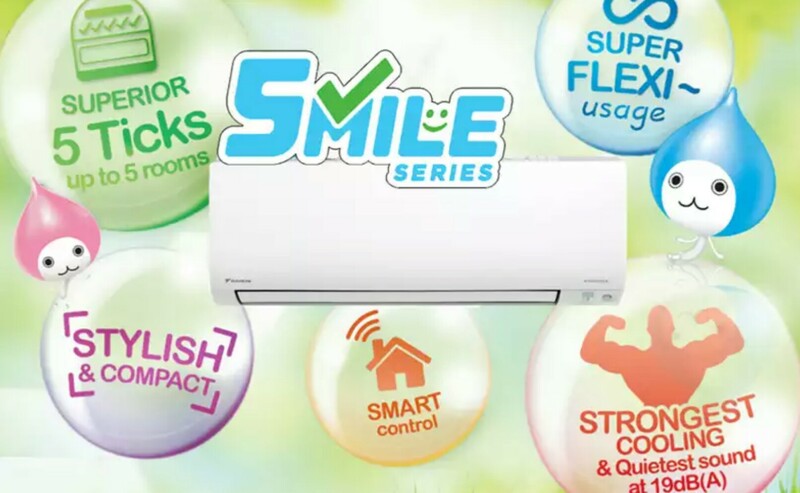 When i go courts or best, those guy told me Fujitsu can replaced toshiba small aircon. Toshiba outdoor unit (compressor) is made in Japan and the indoor unit (blower) is made in Thailand. This pricing a bit on the high side thou. System 2 both 9k btu? Last edited by Hottyhot; 20-09-2016 at 03:10 PM.. I had a Toshiba, and fitted a Panasonic. The aircon man said the Daikin will fit too. He recommended the Panasonic, for a good price to value ratio. Now i am thinking to change it to mitsubishi Starmex but the guy insist that only toshiba can fit in the wall or else i have to cut crown molding. Mb you guys here can advise from the picture whether my wall can fit in starmex or not.